Official blog of DJ Main Event posting new music, videos, news and more. 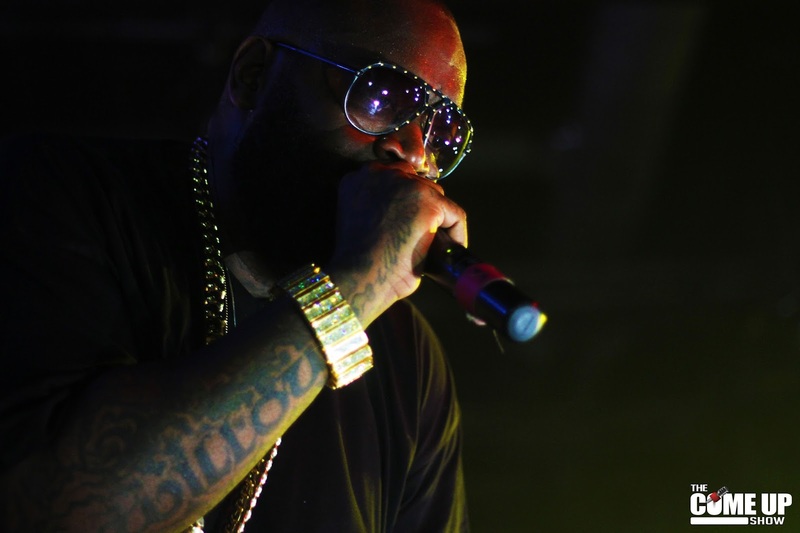 Rick Ross released a new single called Color Money today and it has the internet buzzing as the lyrics allude to the feud between Meek Mill and Drake. Ross appeared for an interview with Power 105.1 FM's The Breakfast Club this morning and talked about the track. When asked if he is taking shots at Drake on the track, Ross responded with, "I just released 'Color Money' and that record is what it is. It's a lot of people that's gonna interpret it a lot of different ways." Ross also talked about the feud between Birdman and Lil' Wayne in the interview and shared his thoughts on ghostwriting. Check out the full interview below as well as the new single, Color Money, and leave your thoughts in the comment section. Detail Drops Christmas Album "Noel"